Ditch the chaos of the city life and disconnect into a world of affordable luxury, immersive entertainment, world-class dining and a lifestyle that caters to one and all. 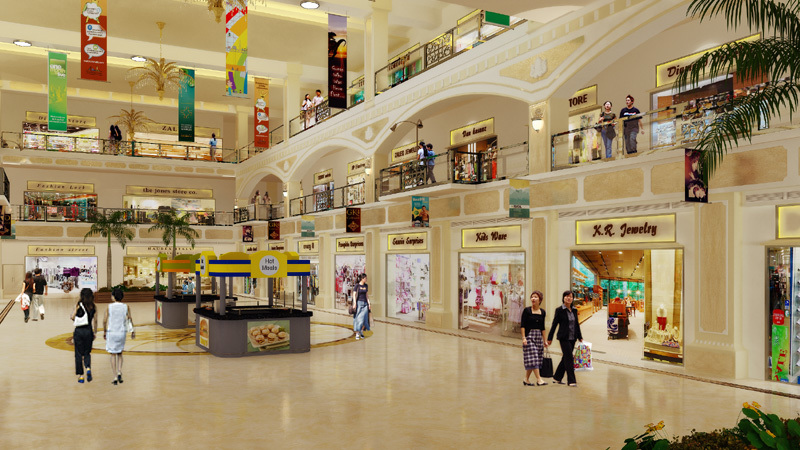 The Shopping destination of Pune where the city meets to Shop, Eat and have a great time. It is spread across an expanse of 1.2 million sq. ft. Its award-winning architecture has two separate Blocks: West Blok & East Blok, each unique in design & provides for an unforgettable experience. The beautiful landscaped open space in between – Oasis has become the epicentre of entertainment. It’s not just a mall, it’s almost like a charming little town with 150 stores housing over 500 national & international brands, 50 food & beverage outlets, hypermarket, multiplex, gaming zone & a wide choice of home & electronics. Phoenix Marketcity Pune, is an integrated mixed-use development incorporating Shopping, Dining, Movies, Entertainment and much more that delivers a holistic lifestyle and leisure experience. As Pune transforms from a traditional, historic city to a commercial metropolis, Phoenix Marketcity Pune, also sets out to change lives in changing times. types… from occasion specific to daily wear. It is the trust that binds them with us for years and generations. 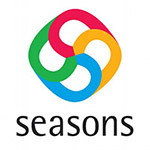 Seasons Mall is home to over 100 brands, 25,000 sq. ft. of food court, a 15-screen Multiplex and a 90,000 sq.ft. Hypermarket. The retail-mix is truly varied, with something in it for every consumer. By reflecting and enabling customer lifestyles and delivering affordable luxury with a philosophy of ‘customer first’; the Mall has distinguished itself as something truly spectacular on the retail landscape. 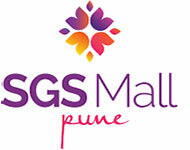 SGS Mall Pune remains an invaluable retail addition to MG Road, Pune city and continues being a buzzing place in over nine years of operations. This Mall is matchless in its ambience and is among the most successful malls of the country in terms of retail occupancy and the way It’s being managed. No wonder, every leading brand in the country is represented in SGS Mall since inception and growing stronger in their business. Address: 231, Moledina Road, Camp Pune – 411001. Akshaya Patra’s Campaign Observing the National Nutrition Month Urges PM to Speak On Malnourishment in His Upcoming ‘Mann Ki Baat’.